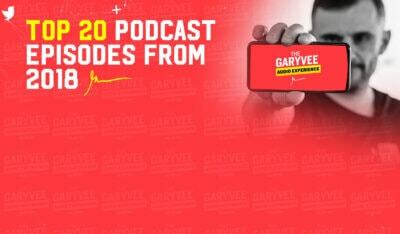 If you’re on this page it’s because I want you to review the #AskGaryVee book. It would mean the world to me. 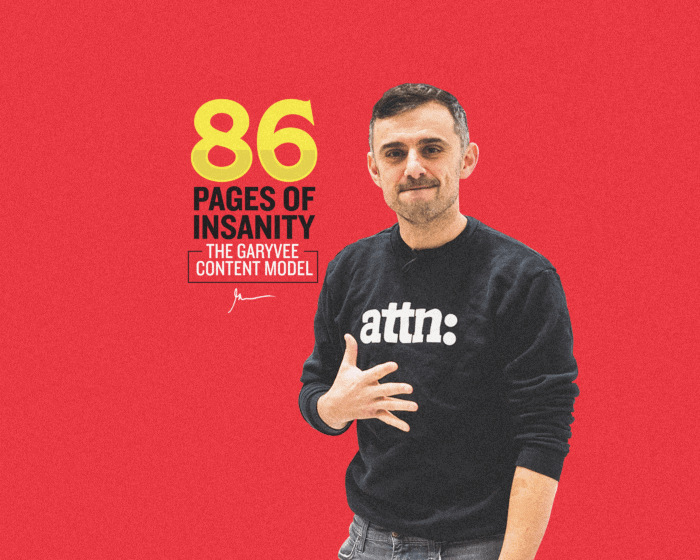 Whether you review the book on your Instagram account, a write-up on your respective blog or newsletter, a tweet, an Amazon review, or simply passing it to a friend who should read it, please share this book. 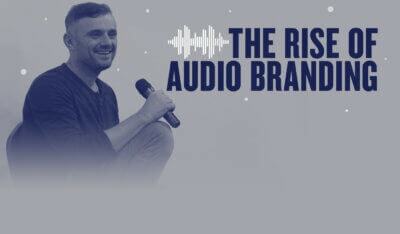 Be it positive or negative, the truth is undefeated and I ask you to adhere to that. 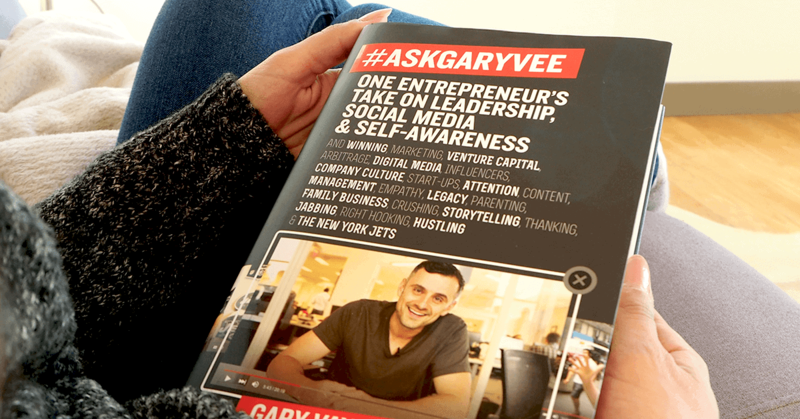 Be sure to tag me (@garyvee) and use the hashtag #AskGaryVee. 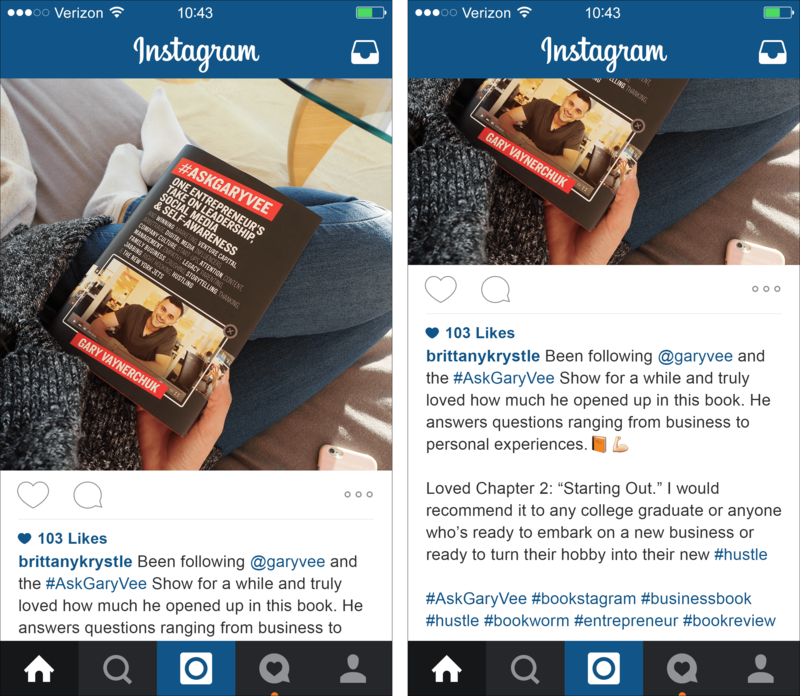 Other suggested hashtags include: #bookstagram #AskGaryVeeBook #bookreview #entrepreneur #hustle etc.